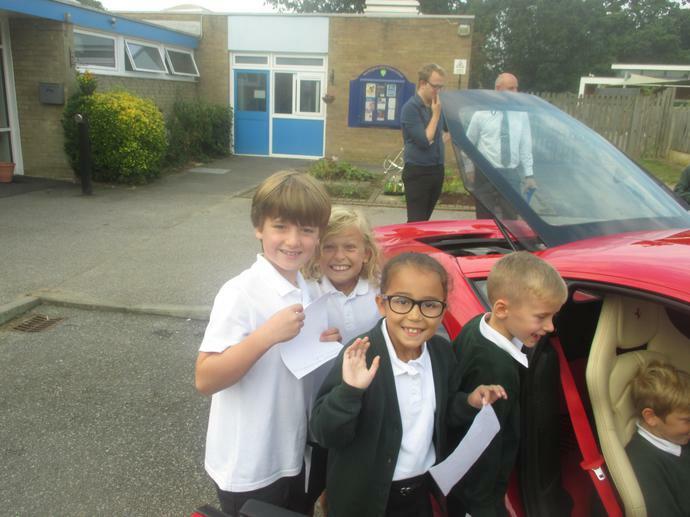 We are looking forward to a fantastic year with lots of new activities and experiences. 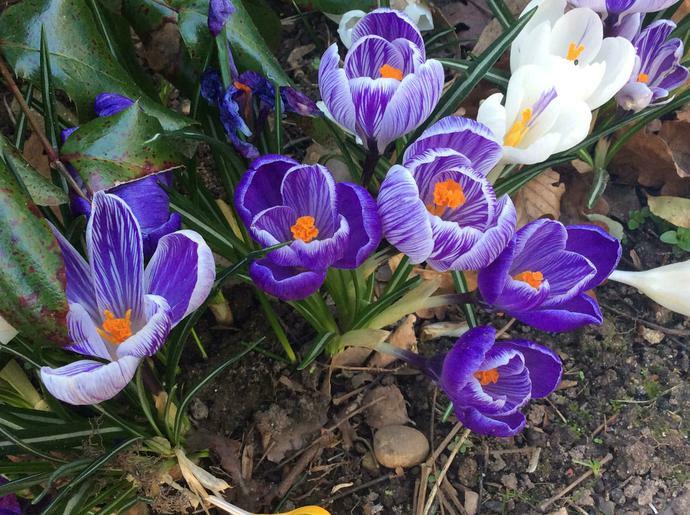 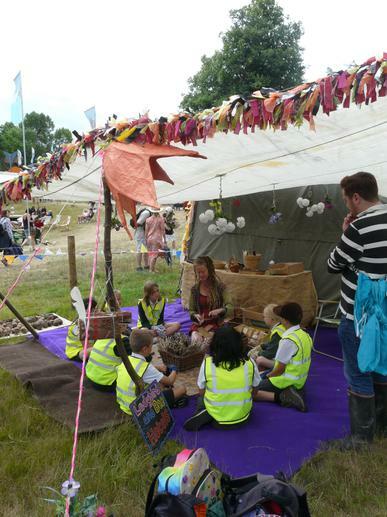 Keep checking back on this page to find out what we are up to. 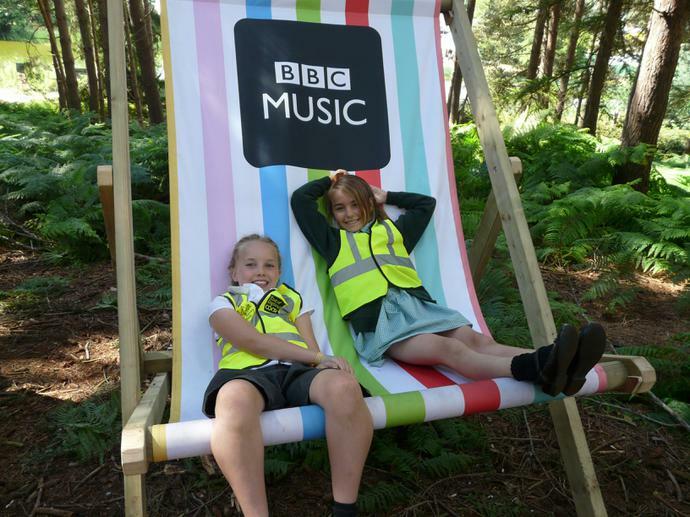 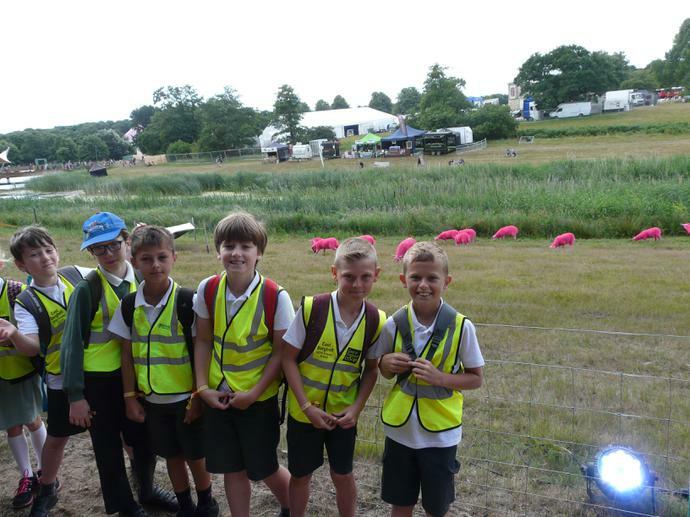 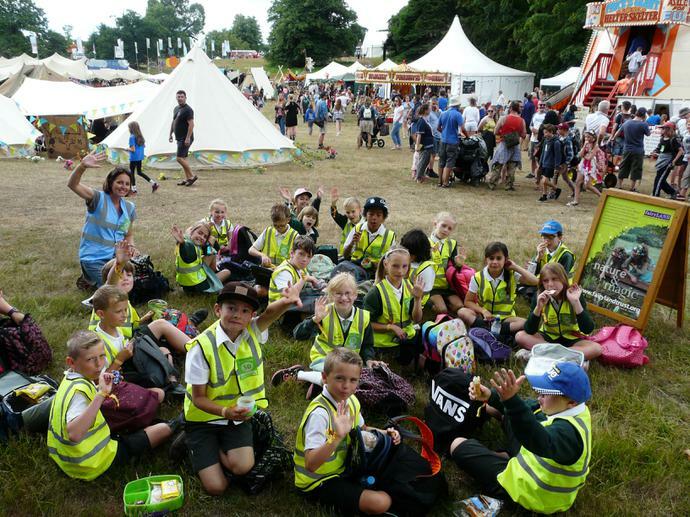 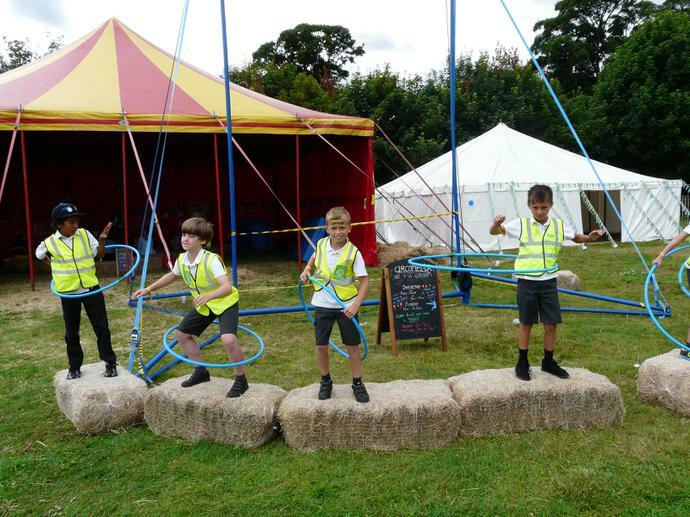 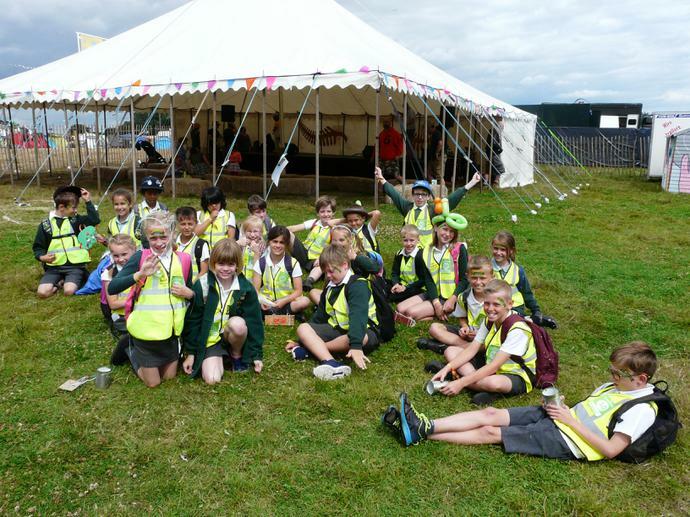 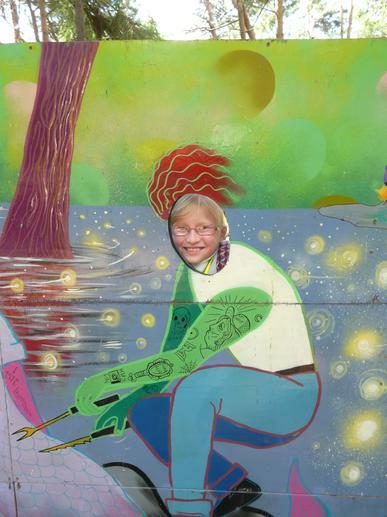 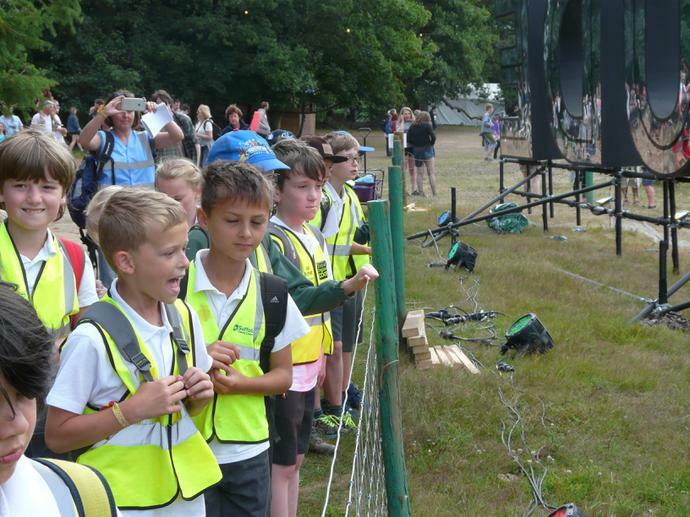 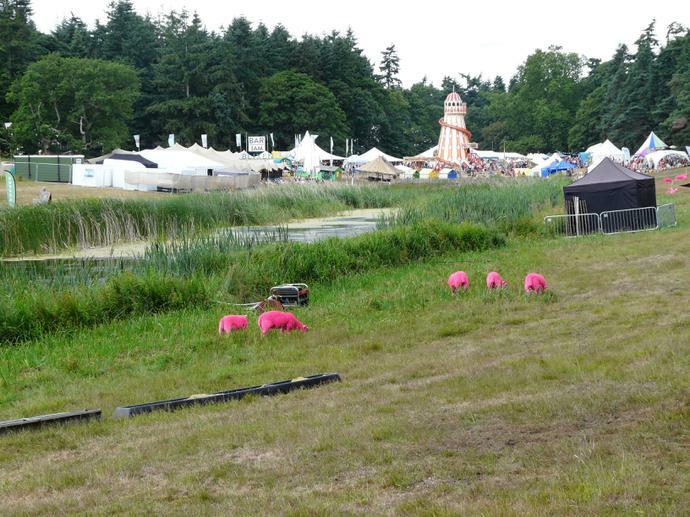 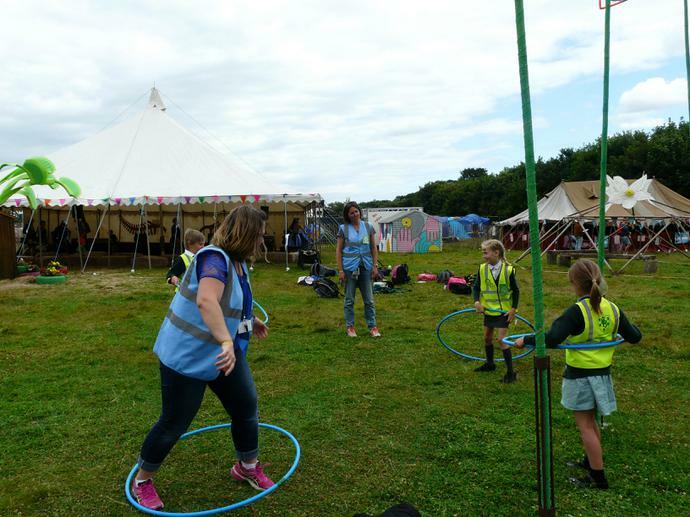 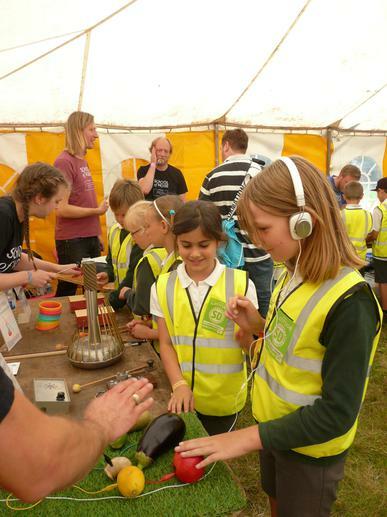 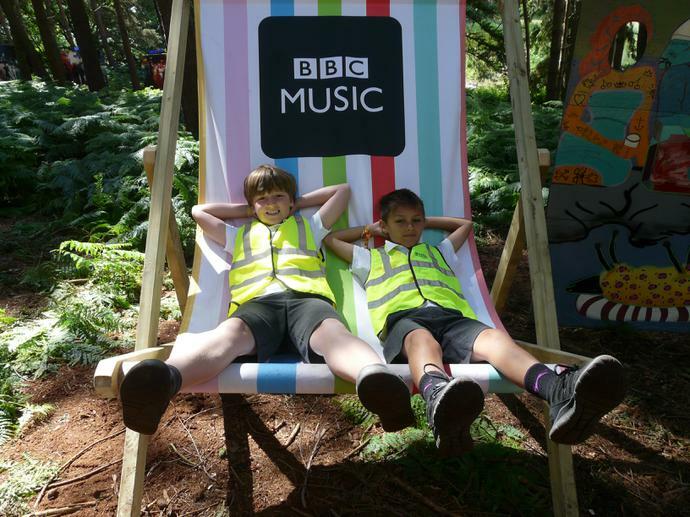 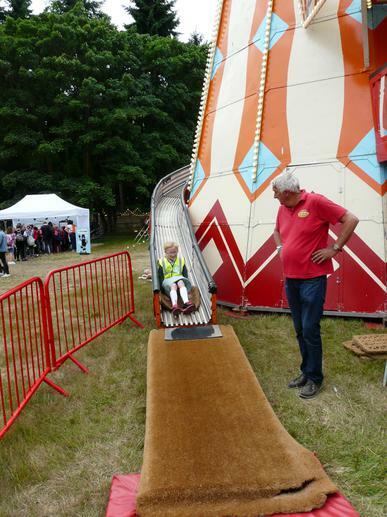 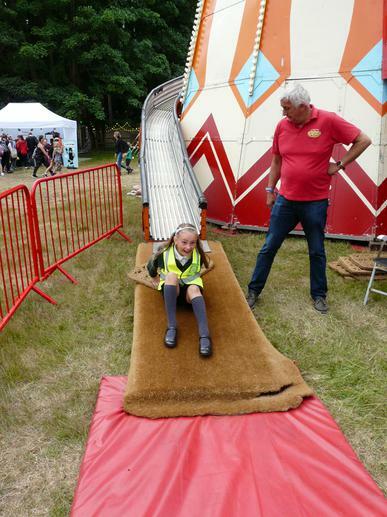 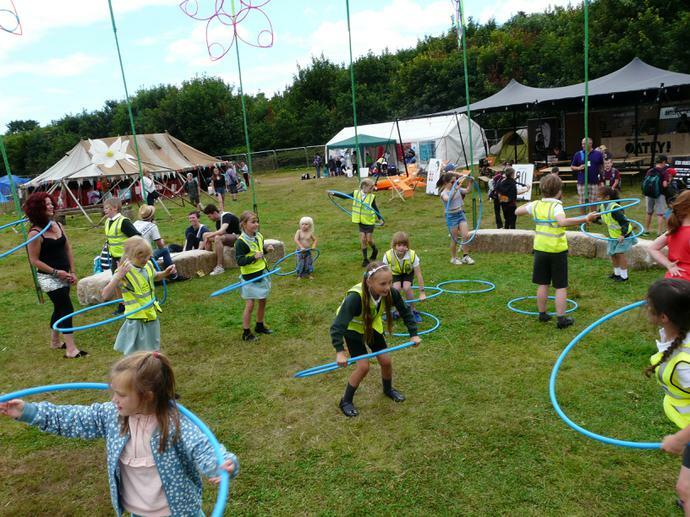 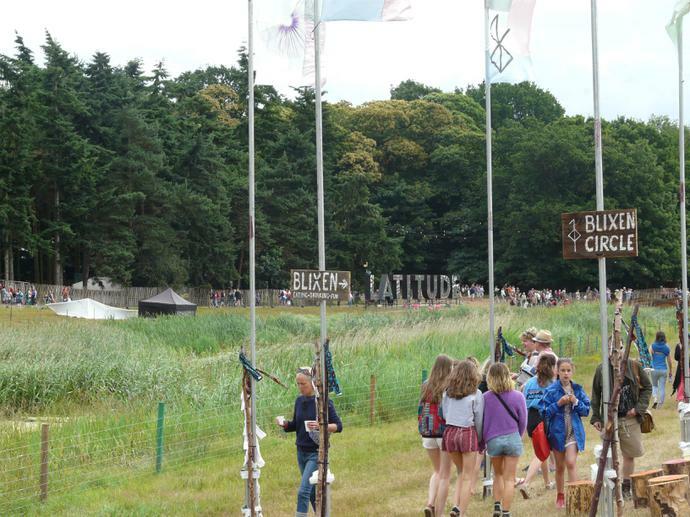 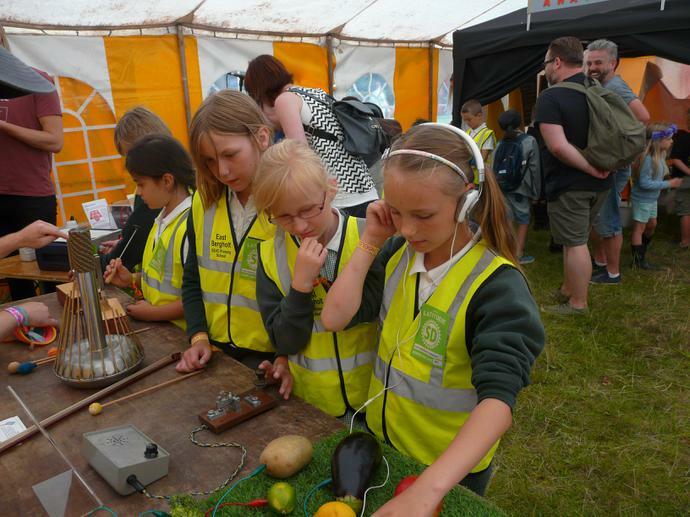 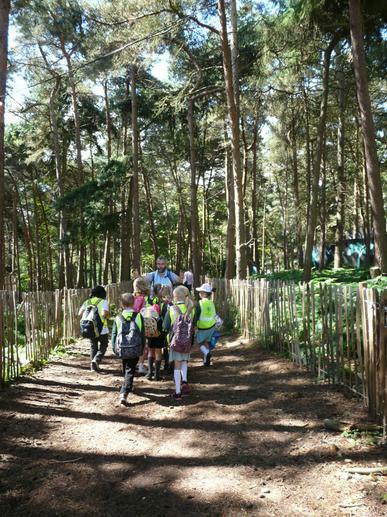 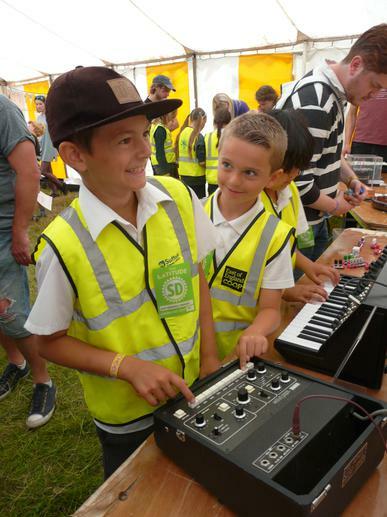 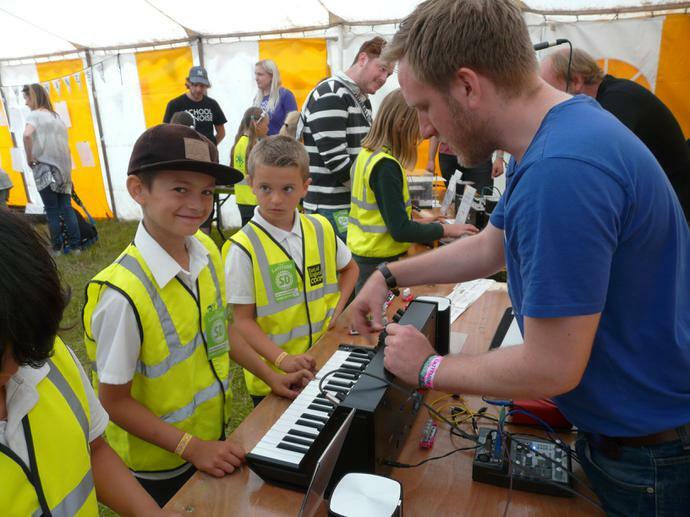 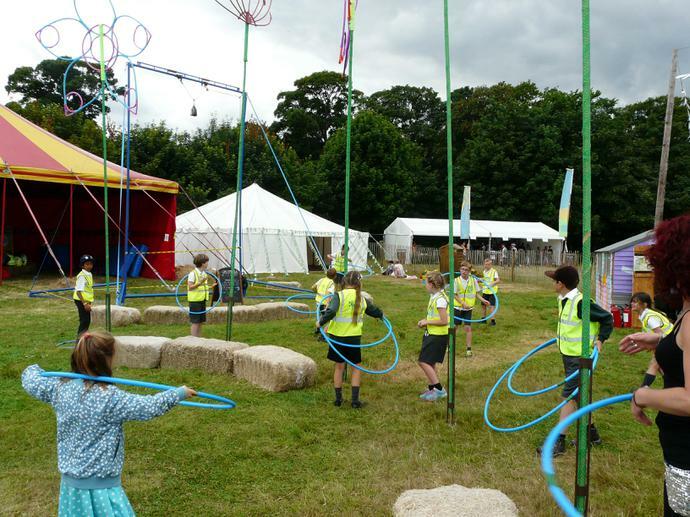 Latitude Schools Day - Seriously cool school trip! 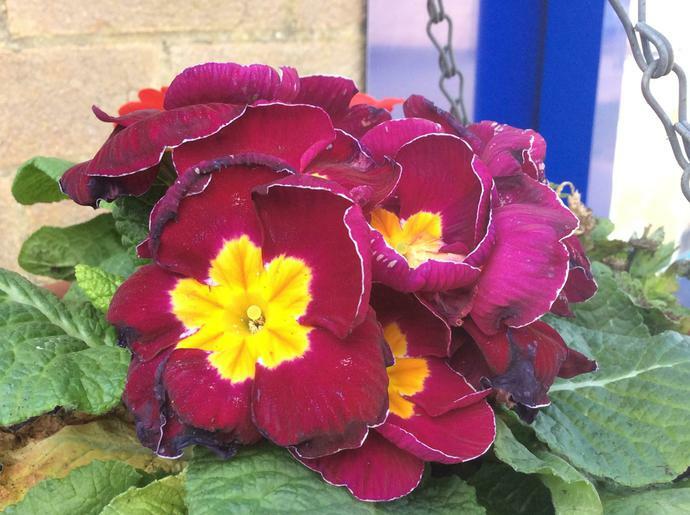 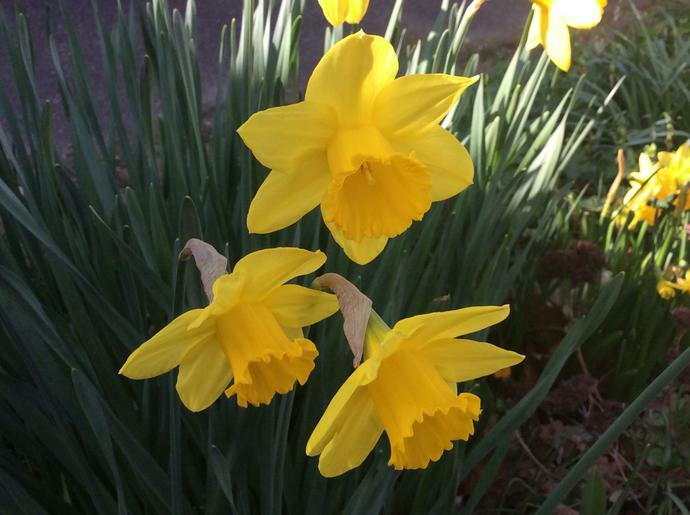 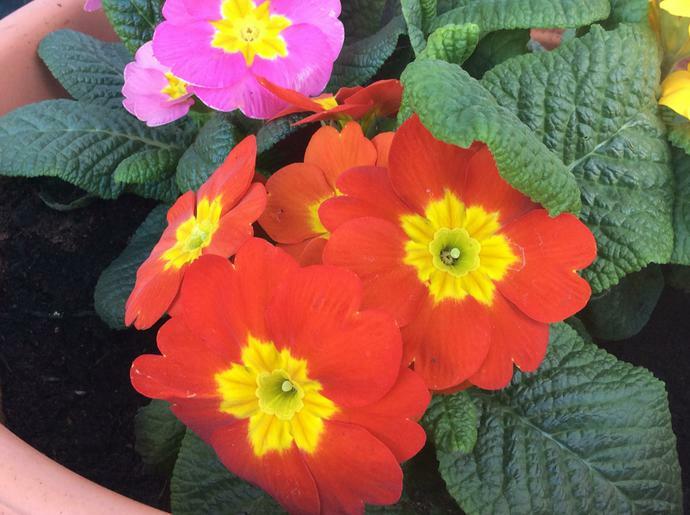 Sowing the Seeds of Summer! 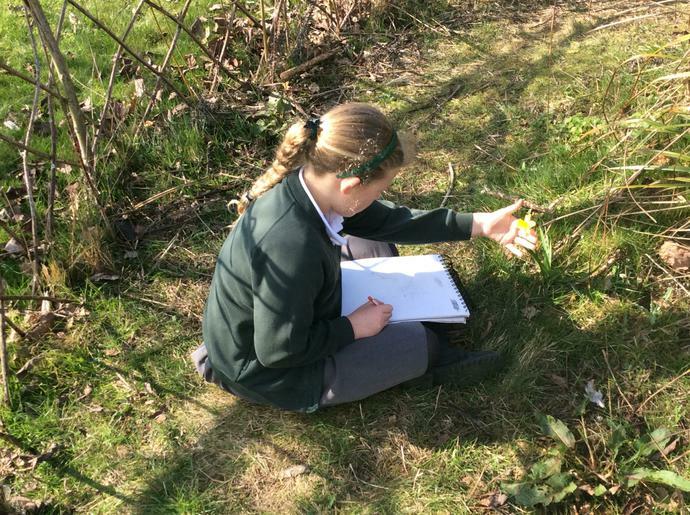 In Science, we have been learning about the conditions seeds need if they are to germinate and grow into healthy plants. 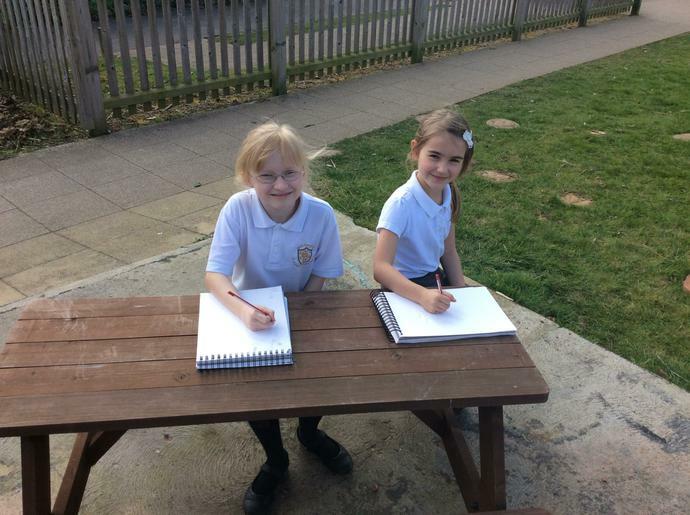 We are all growing our own sunflowers, and we will be keeping a diary each week to record our observations. 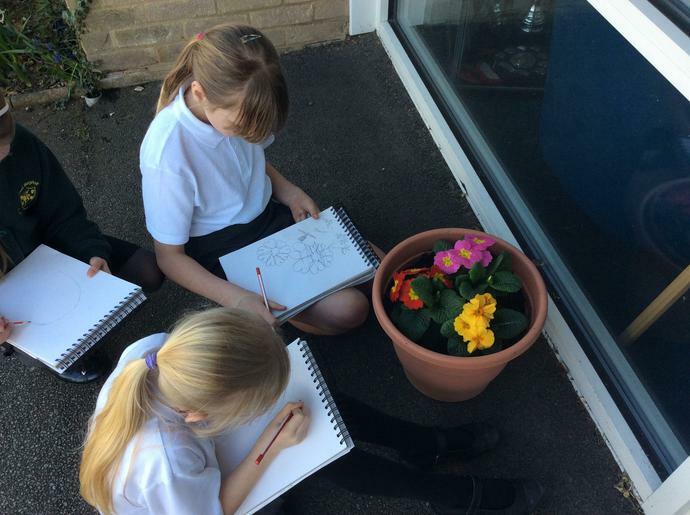 We will also be measuring our plants as they grow and putting our data onto a line graph. 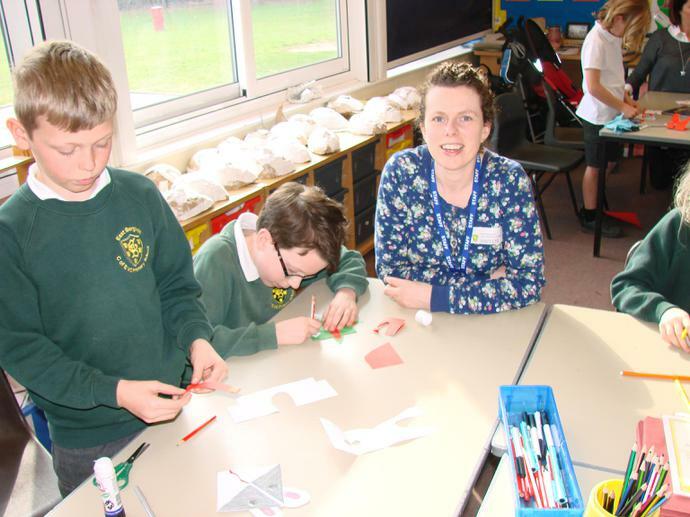 Red Nose Day 2017 - We all enjoyed dressing up, wearing noses and raising money! 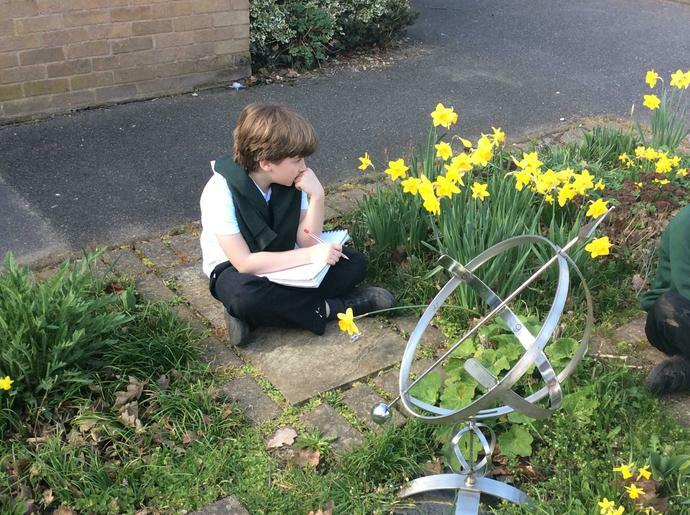 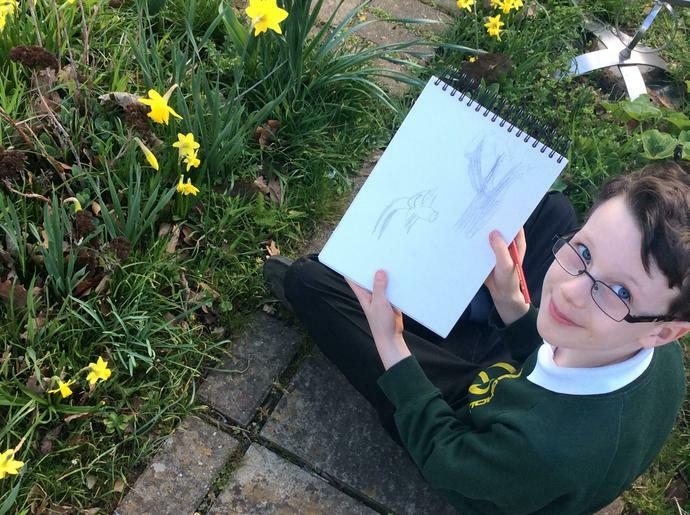 On Wednesday afternoon, we made the best of the warm weather by going outside to do some sketching. 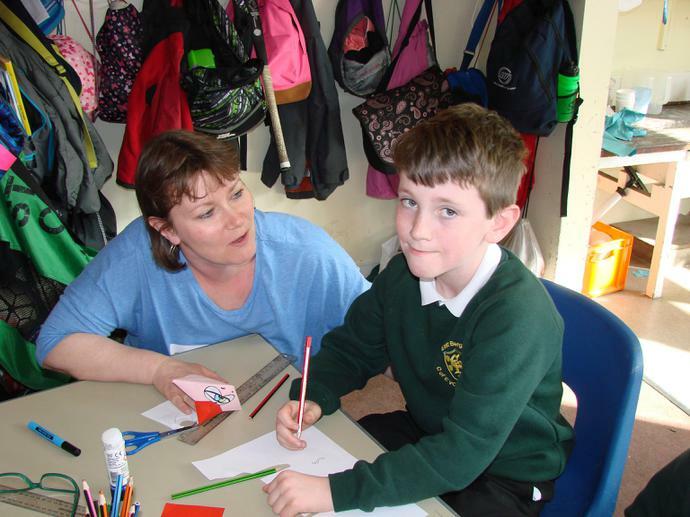 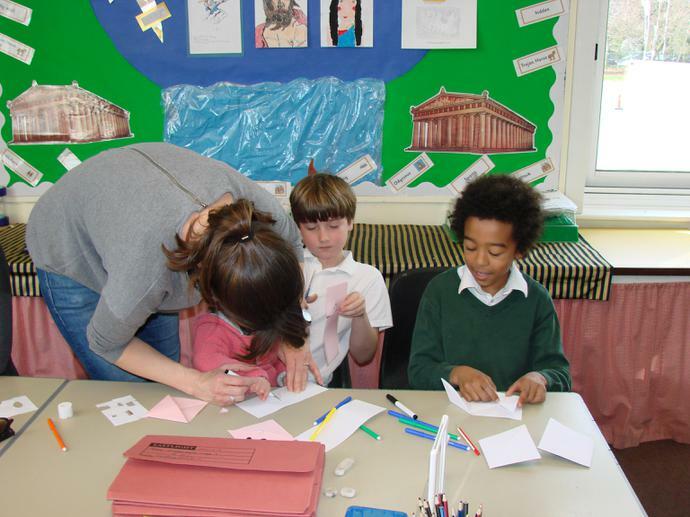 We then went back into the class to turn our finished sketches into some lovely artwork. 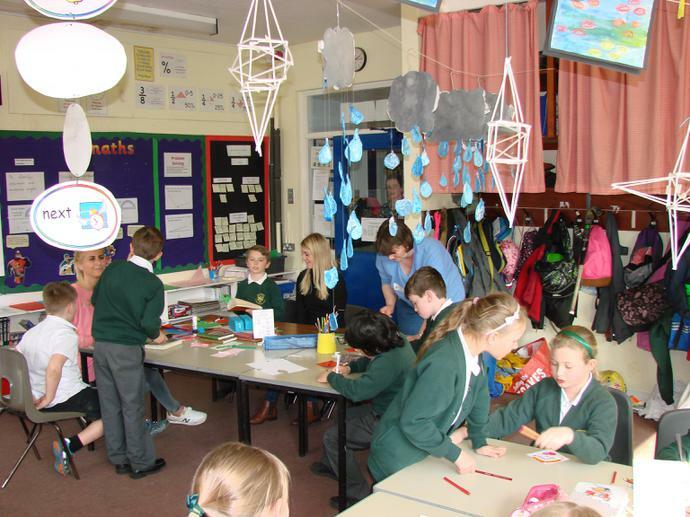 Visit from the Wolsey Theatre Company. 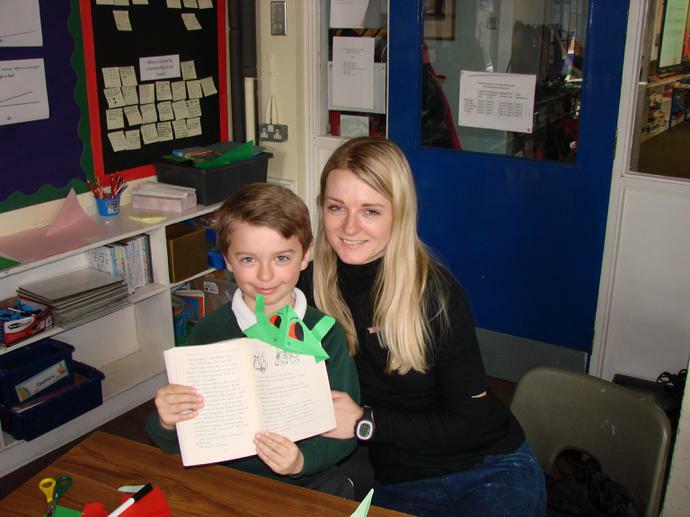 On Tuesday 21st of February, Year 4 and 5 were lucky enough to receive a visit from the Wolsey Theatre who performed a show entitled 'Alfie Strange'. 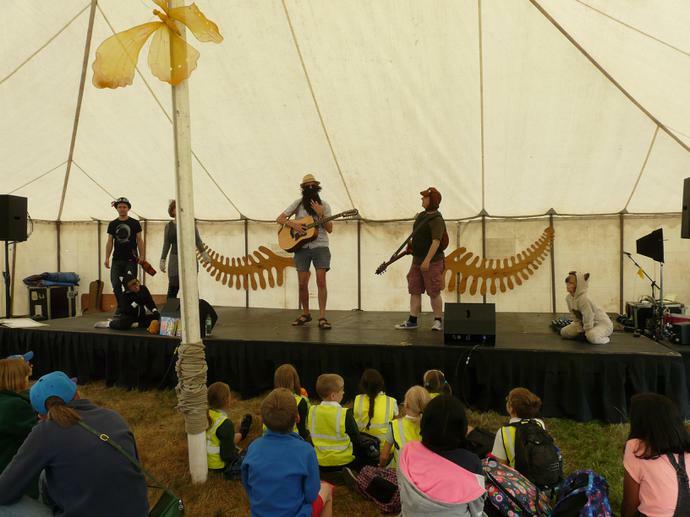 It was a fun packed, energetic show that really engaged children with some historical periods and concepts and helped to reinforce the notion that reading and learning can be fun and rewarding. 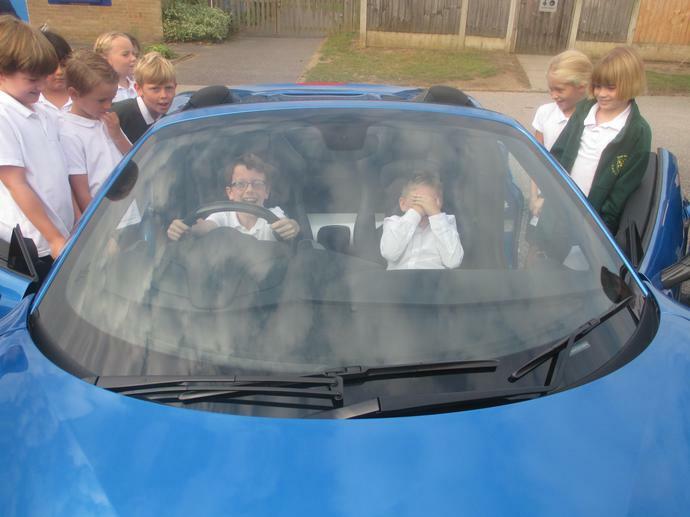 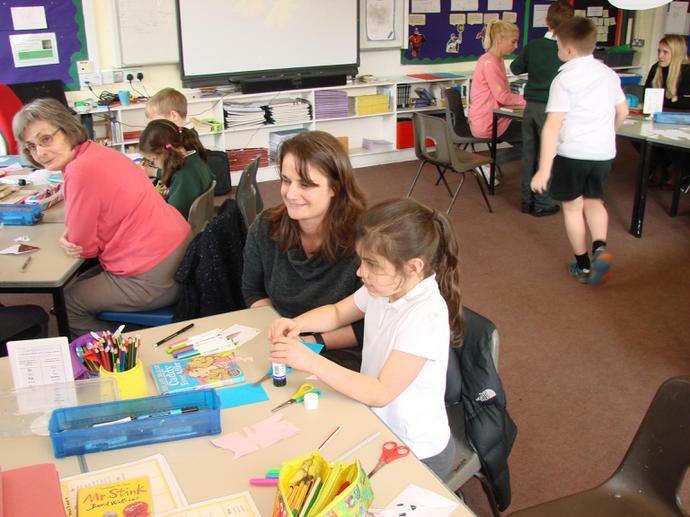 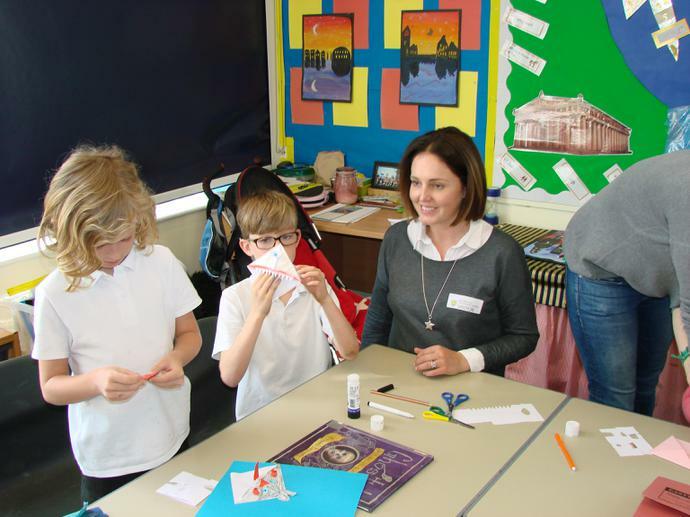 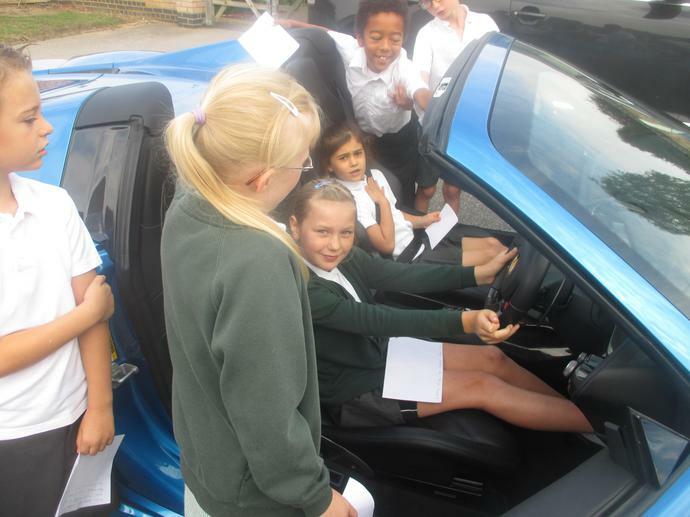 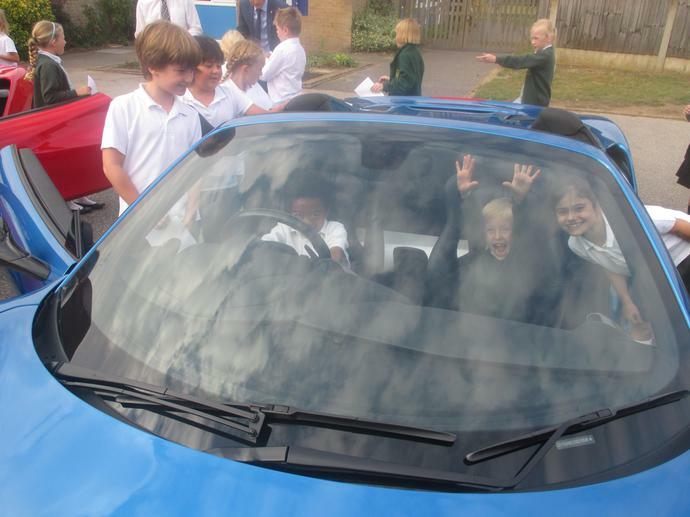 The children loved it and returned to class full of enthusiasm. 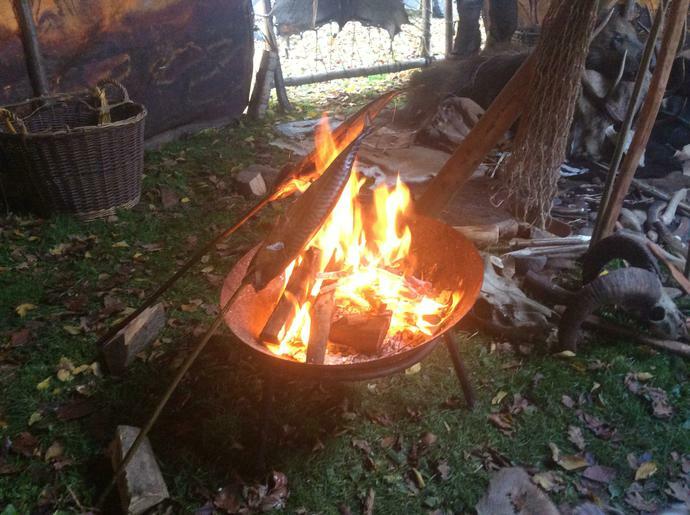 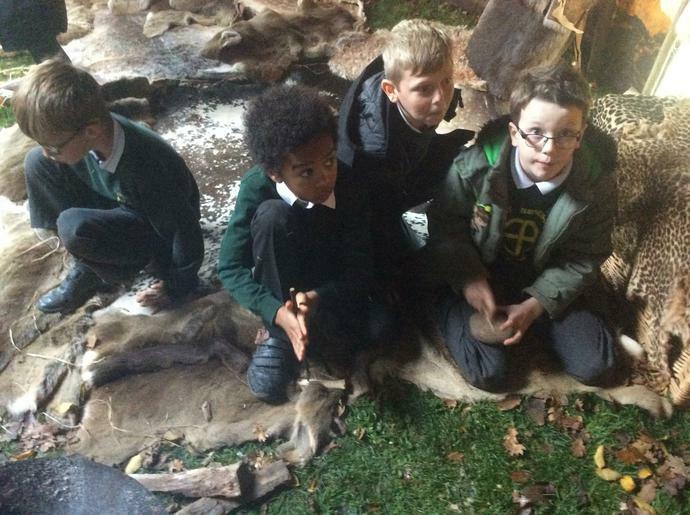 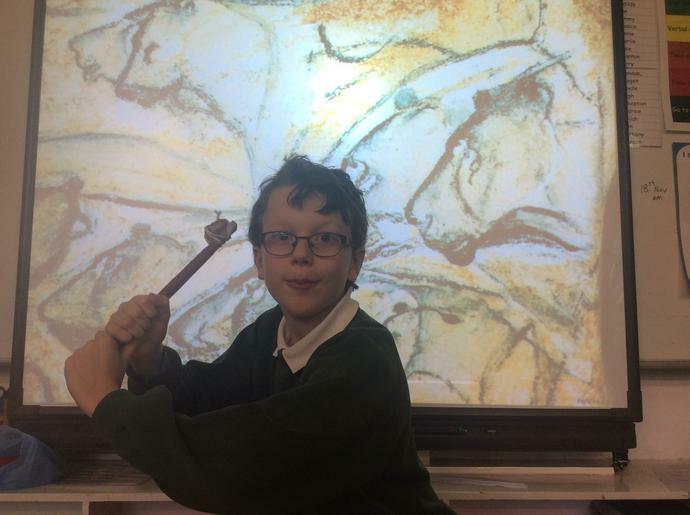 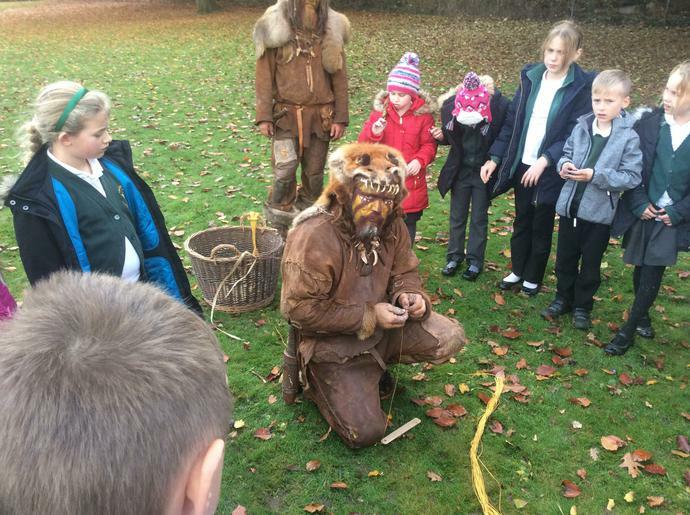 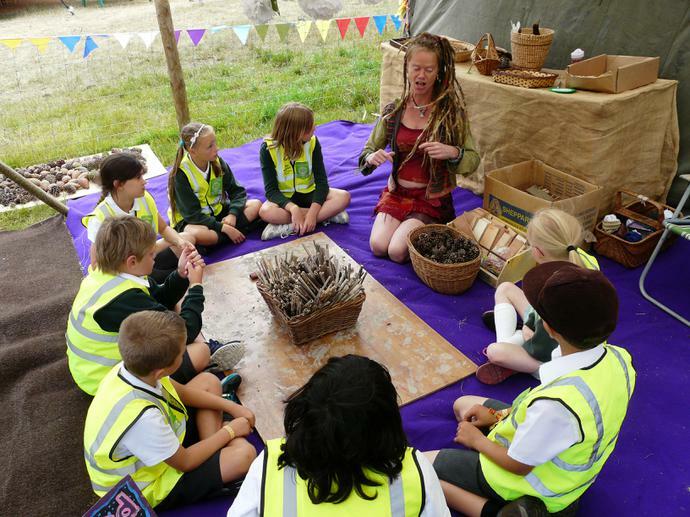 Year 4 had a great time during the visit of our new Stone Age friends, Wood and Sea. 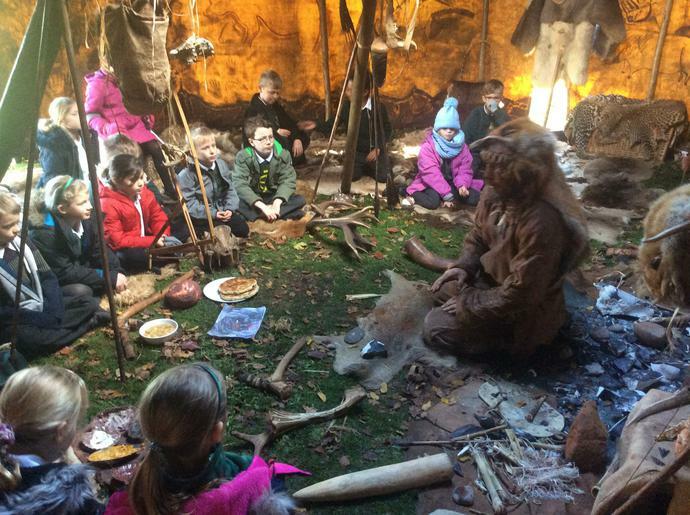 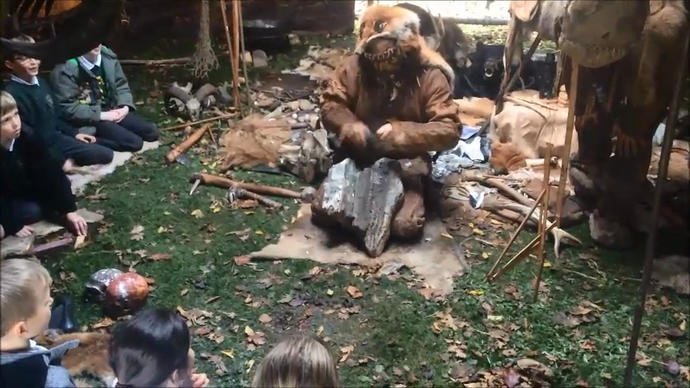 They learned about many aspects of life in the Mesolithic, and developed a new found respect for the skill and ingenuity of so called 'primitive' people. 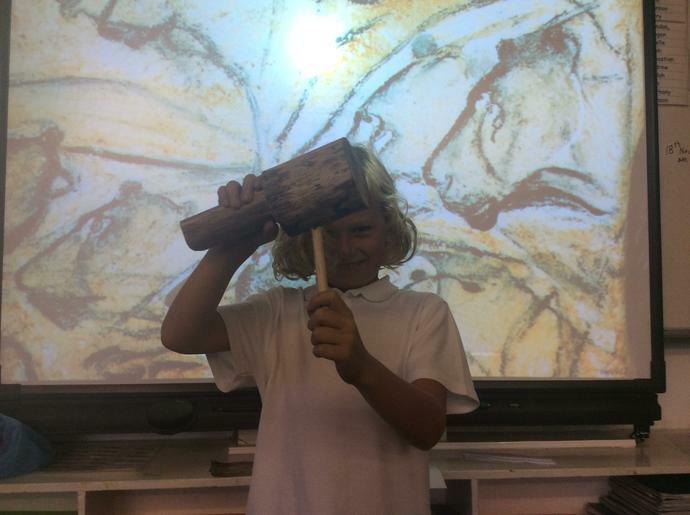 Well done and thank you to all the children (and parent helpers) who produced some really great reproduction Stone Age tools. 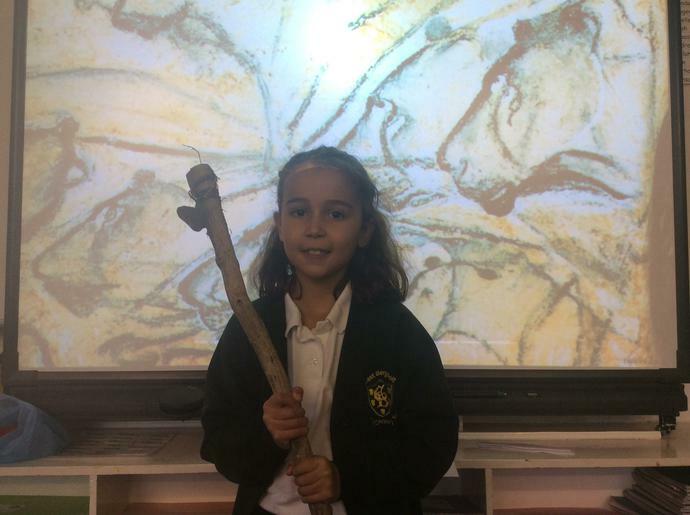 They are now on display in our class museum. 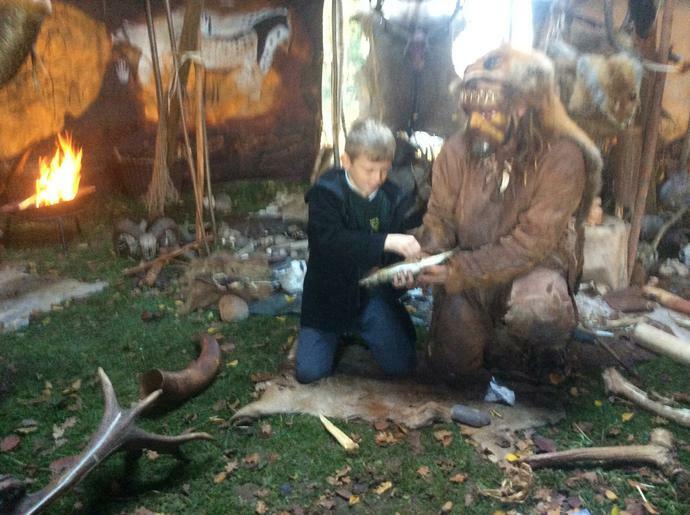 It's still not too late to add some more exhibits! 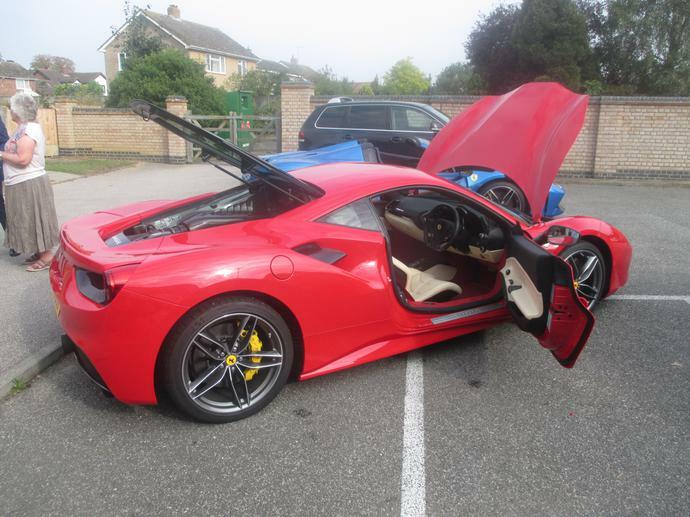 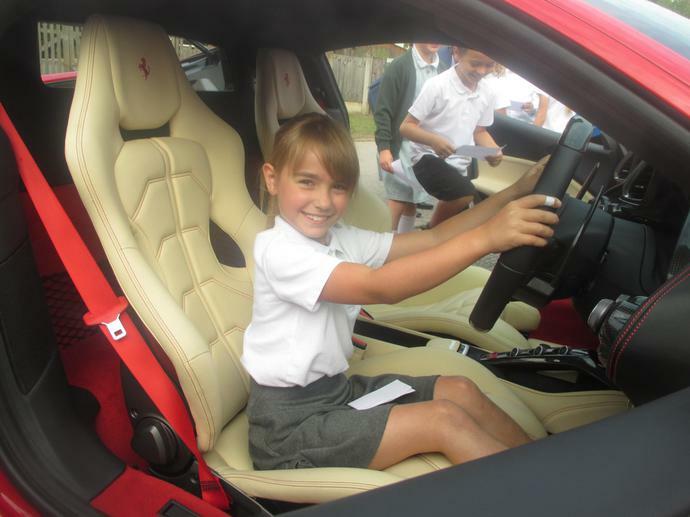 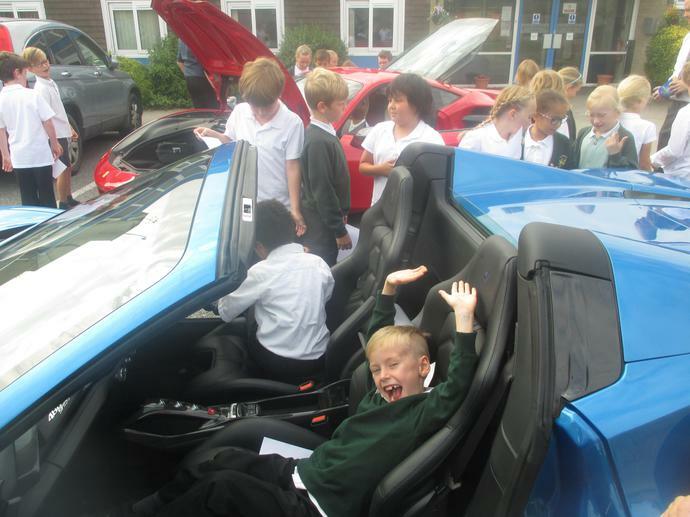 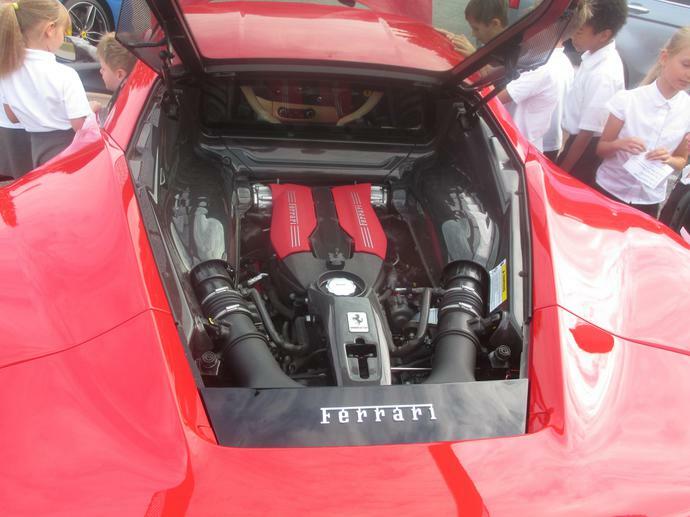 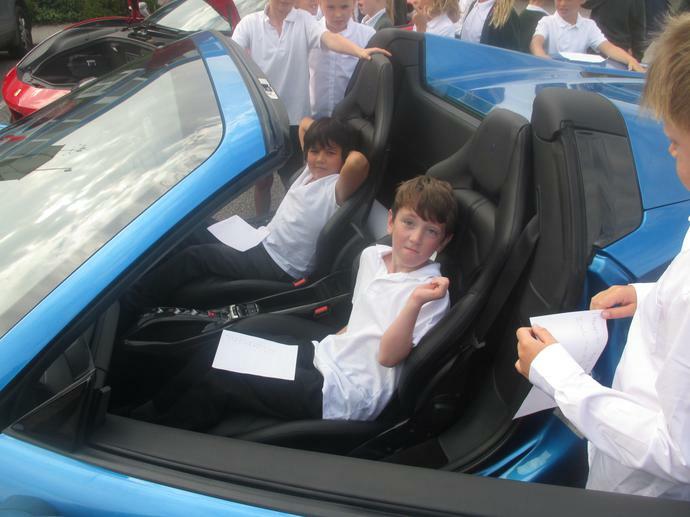 On Wednesday 21st of September, the children in Year 4 were lucky enough to get a close up view of one of Italy's most famous exports...the Ferrari. 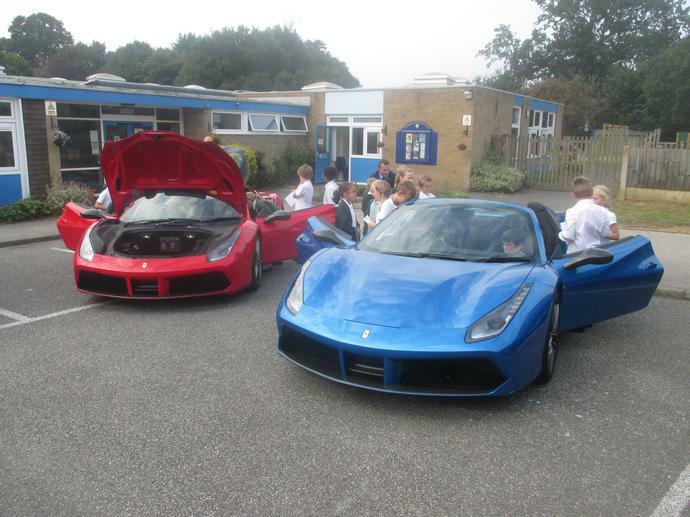 The children got a chance to get hands on with these amazing machines and asked lots of intelligent questions about the way they were built. 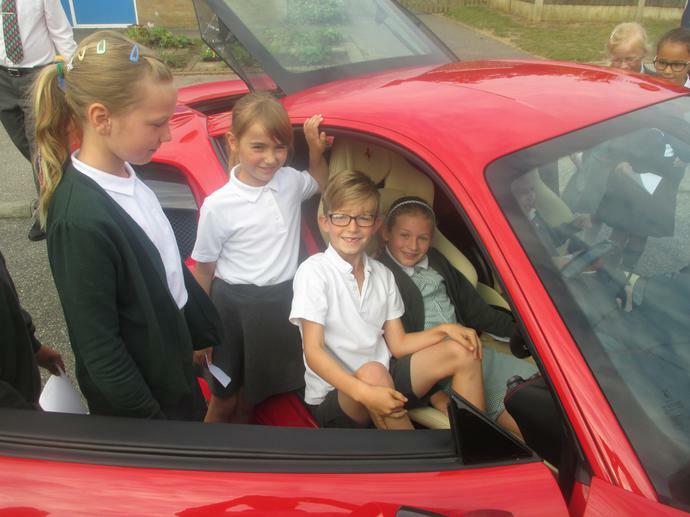 They weren't daunted by the price tag (£250, 000...each! 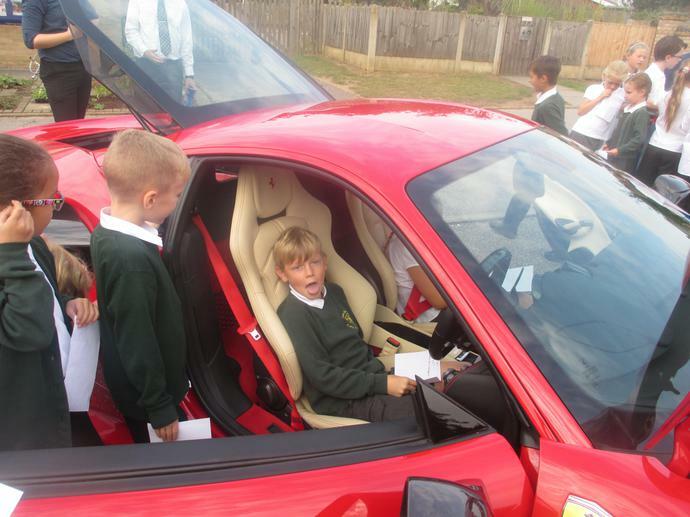 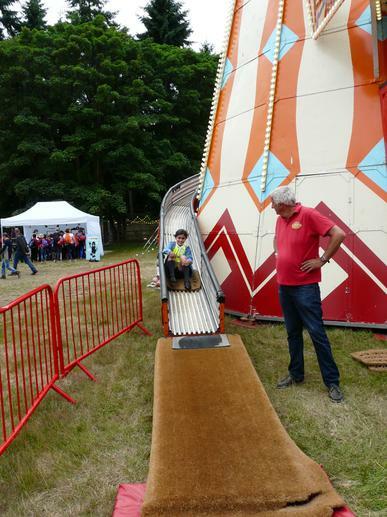 ), with most children deciding that they would have one in each colour!